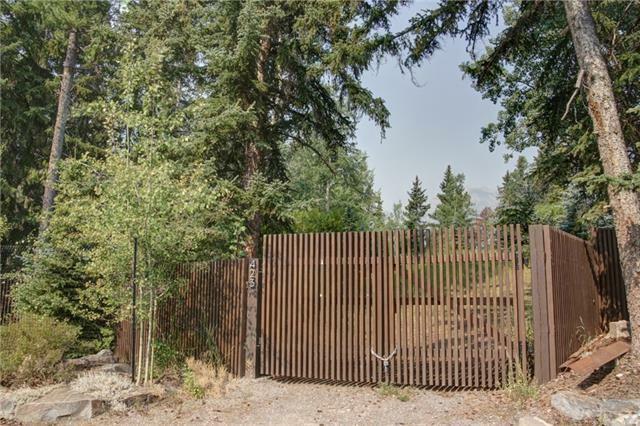 Located on a high point along Muskrat Street with views overlooking the iconic Banff Avenue and mountains to the west, this parcel presents a very unique development opportunity in Canadas first National Park. The lot rises up from Muskrat Street and then descends down to Beaver Street. Currently the parcel is one lot that is 25,360 sqft with an RNC land use with permitted uses of duplex, triplex and fourplex housing. 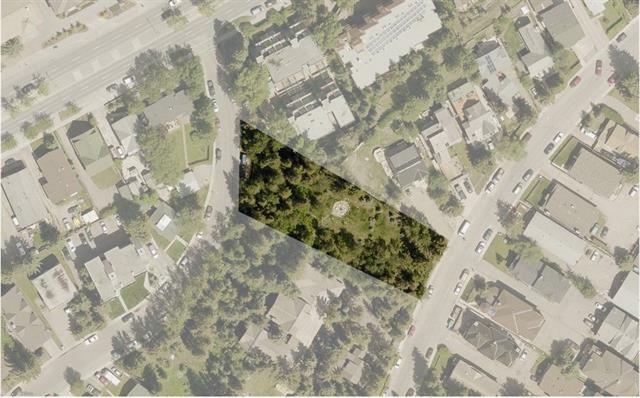 The opportunity exists to subdivide the lot into three parcels. One 6,383 sqft and a second 7,072 sqft RNC lot on Muskrat Street. 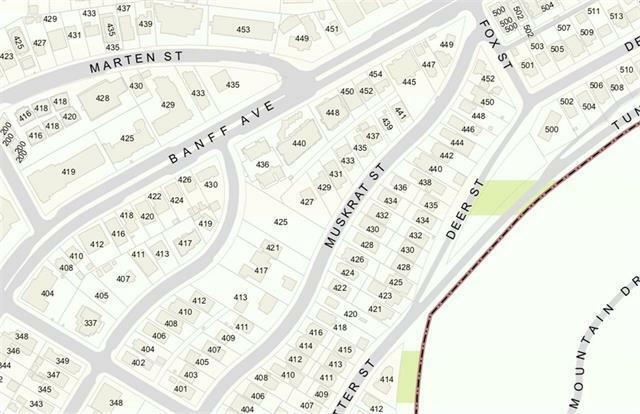 The third lot would be 11,095 on Beaver Street within the RBA district allowing apartment and fourplex housing. An incredible opportunity with development, subdivision or buy and hold opportunity. 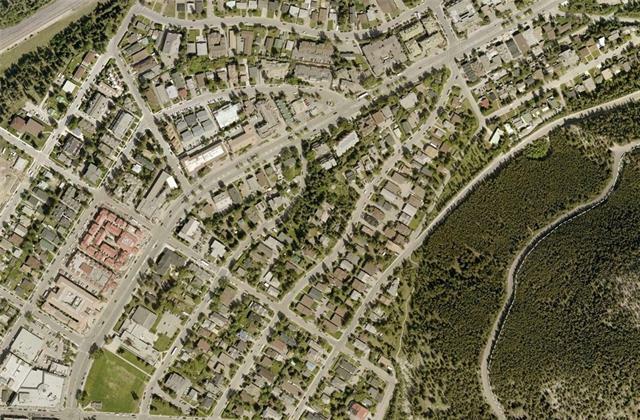 The homes on Muskrat would have commanding views of Cascade, Norquay, Tunnel, Sulphur and up towards Minnewanka. An apartment building on Beaver would be walking distance to the amenities on Banff Avenue while set back in a quiet location.